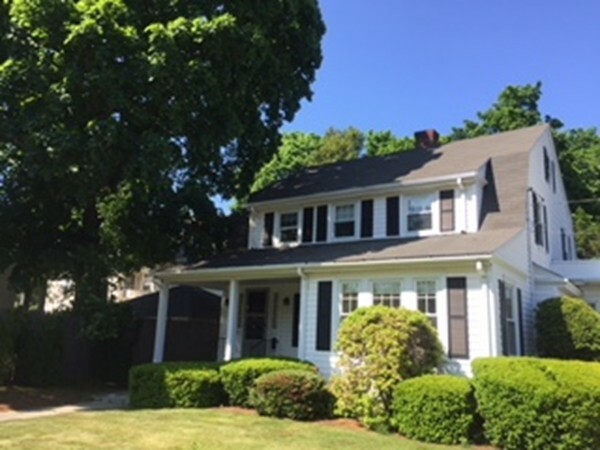 Conveniently located, close to Whole Foods, MBTA bus, commuter rail and downtown Melrose! This meticulously maintained property offers a living room and office with hardwood floors, and an updated, fully applianced kitchen on the first floor. The second floor includes four bedrooms with hardwood floors, good closet space and a full bath. Storage available in walk up attic. Two designated off street parking spaces available. Approximately .5 miles to commuter rail line. Added bonus-heat included! !